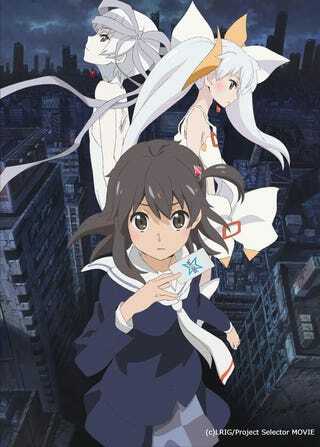 The Movie will be Called Selector Destructed WIXOSS and it will come out on February 13 of 2016. You can Pre-Buy your tickets on August 1 and you will get a nice card for the Trading Card Game. Takara Tommy (Duel Masters and other games) is in charge of the TCG .